Luna Vega is a successful digital marketing consultant and the co-founder of Ecommerce Academy. She’s an experienced podcaster, an active YouTuber, and a sought-after speaker. She’s also the best-selling author of a book: The Global Influence: E-commerce Marketing Tips For Small Businesses. Living and working in major cities around the world – such as New York, Miami, Paris, Berlin and Singapore – Luna has developed a unique ability to seamlessly launch and manage global fashion campaigns. She has worked on a range of initiatives – from product overhauls and e-commerce optimizations, to mobile and 360 digital campaigns – and for an impressive list of clients. 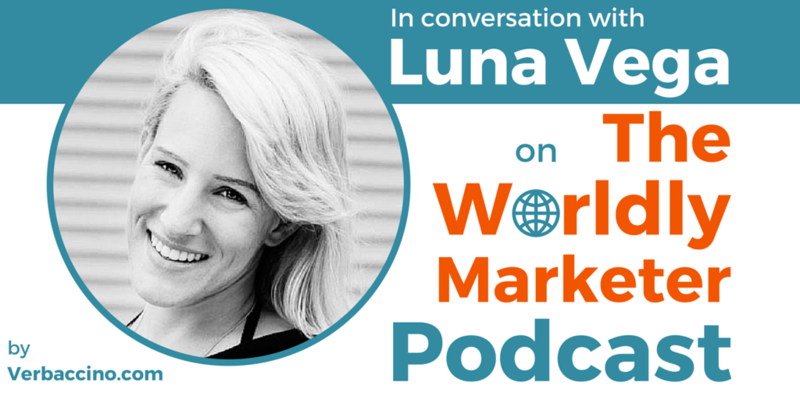 Luna’s goal is to share her knowledge about global marketing with fashion start-ups.